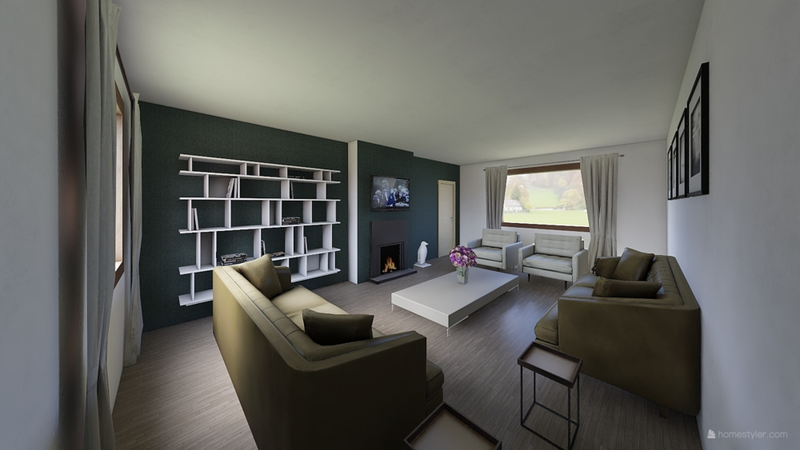 Wanting to create a larger kitchen and open plan living space we've designed a fabulous double story extension incorporating a separate formal living space, office, sauna, laundry room and children's play den. The 1st floor boasts an additional bedroom, two of which have included ensuite bathrooms. The master bedroom has been transformed to include a large ensuite and a his and hers walk in walk-in- wardrobe. Create a 3 meter, full width extension to create an open plan living space allowing more space for a larger kitchen. Bi-folding doors added to enhance as much light as possible. Additional storage has been designed away from the living for the utilities.